Don’t purchase your wedding dress too early. Fashion may go out, your preference may change, and theme of wedding may change. And also don’t wait for last time; you probably not get proper time for research or purchasing accessories and jewellery. You have to do hair and make trail also after purchasing wedding dress. Proper study: Do research about market trends, wedding dress vendors, price ranges, and accessories etc. Review and analysis will give you idea about what exactly you want. Keep some criteria related to your wedding outfit: Some criteria like climatic conditions (summer or winter), destination wedding (Desert or beach wedding), theme of wedding (Rajasthani /Punjabi/bollywood) etc. Keeping some factors will guide your way and makes your shopping process easier. Know your price range: Wedding dresses are available in all varieties and prices. Determine your price range before going for shopping. Don’t cross your price limit. Online purchase: Internet is more and more become popular for online shopping. If we talk about your wedding dress, please keep considerations in your mind like returning policy, proper description and material used in the dress, correct measurements, extra budget for alteration etc. Choose showrooms/shops/ designers who are in your budget: This will save your time and also you will find pretty dresses in your budget. Get only two or three people with you: Wedding day is for you. Don’t do silly mistake to take so many people with you. All the people are not trustworthy and also everybody has own style. Get one or two trustworthy and stylish people with you and who have strong bonding with you to select attractive and gorgeous dress for you. Don’t try wedding dresses which are not in your budget: Trying dresses which are not in your budget will waste your time and makes you sad. So, be focussed. Only focus on that dresses which you can buy. Be Ready for Experiments: Do proper research but don’t be stick to a particular type of dress. Don’t purchase them but there is no harm to try any new dress, if designer insist. You Might like what you never thought you would. Keep your fitness goals into consideration: Mostly every bride is concerned about her weight and health and works a lot to achieve her fitness goals. Just have a scope for making alterations in your wedding dress and be tension free. Check you dress before few days of your wedding, if find any alteration, get it. 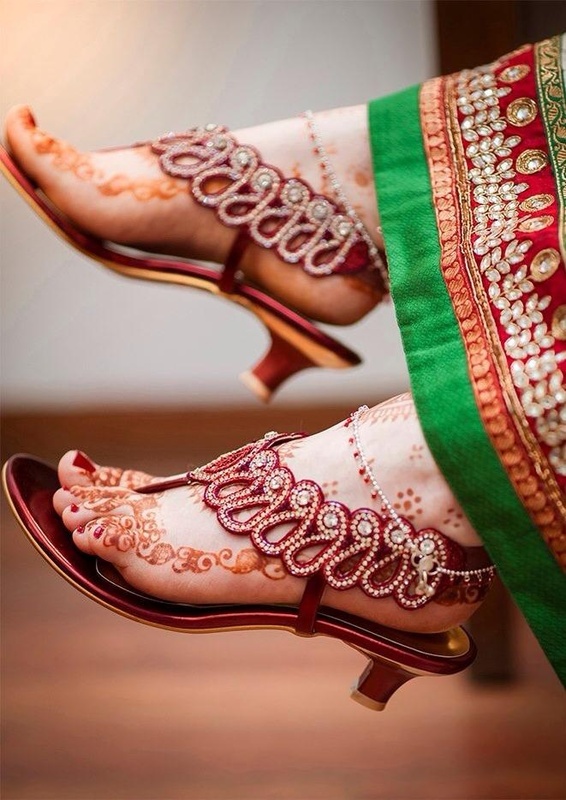 Wedding sandals: First keep in mind the kind of shoes which you want for your wedding dress and also don’t forget to bring wedding sandals along with you while getting alterations for your wedding dress. Don’t feel pressurized: If your mom in law comes with you to purchase wedding dress, don’t feel shy. Get suggestions from others but don’t feel pressurized to buy it otherwise you have to compromise for your dream wedding dress. Purchase that wedding outfit which makes you pretty, not what you wish for to look most excellent on you: You might have some ideas and wishes for your wedding dress but choose the one which makes you pretty and stunning. Your desired dress might not look gorgeous on you.